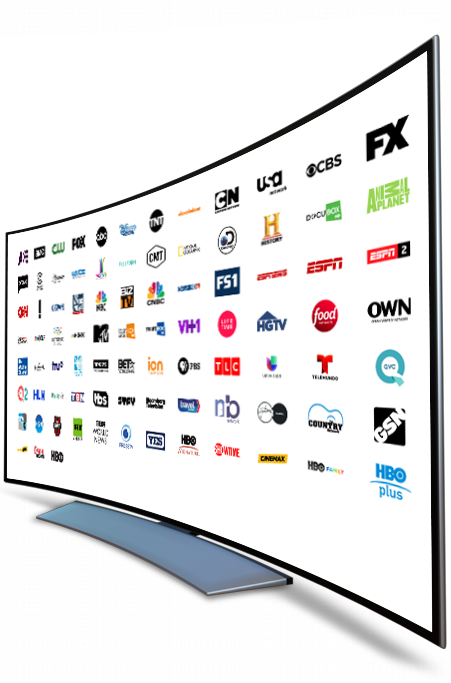 Stop overpaying for cable tv. Make the switch to Logicstreamtv today! We carry everything for the entire family – News, Sports, Cartoons, Entertainment, Movie Channels and more. Enjoy all of your favorite channels and movies in HD on up to 4 devices per account. Watch all your favorite channels on any device with Logicstreamtv. Our IPTV service works with all of todays most popular devices and can be installed in only a few simple steps. Download our app “soplayer” from your app store today to get started! Watch all your favorite channels on almost any device with Logicstreamtv. Enjoy thousands of one demand movies and tv shows all at the click of a button. We keep our on demand content updated with all the latest movies and tv shows. To schedule your free consultation contact your sales consultant. Or click below to request one of our specialists contact you.